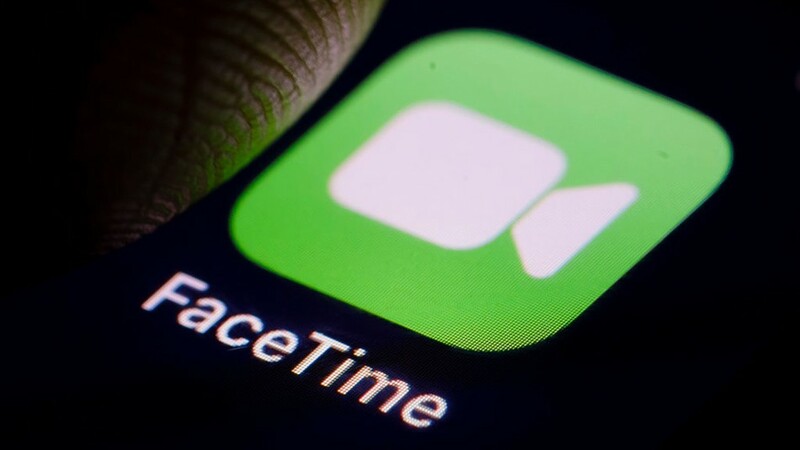 A FaceTime bug has taken over social media recently as it allows the callers to hear the audio coming in from the phone they called, even if the person on the other end has not even accepted the call to begin with. The ones who are being called don’t get a notification that they are being listened to by someone else. To say this is a privacy problem would be an understatement, and Apple said that the bug will be fixed later in the week but has not released any specifics yet. Instead, the company updated its system status webpage and indicated that Group FaceTime is not available for the moment. While this should have put a stop to the issue, at least for a while, it seems that the bug is still alive and well for some users; it might still be a matter of time until Apple will slowly manage to take hold of all of its servers. For the time being, the only solution is to completely disable FaceTime, just in case, until Apple will release an official statement that the bug has been fixed.